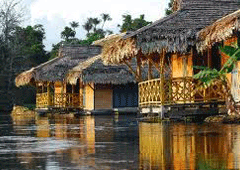 The lodge is rustic, comfortable with exceptional location in the Amazon. You can perform a variety of walks in the nature reserve. 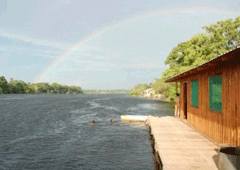 Amazon in the central jungle, discover the riverside life in rustic and comfortable lodge for you and your family. 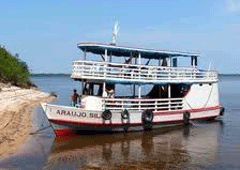 Embark on this adventure through the rivers of the Amazon. Meet meeting of the waters, islands and communities closely. 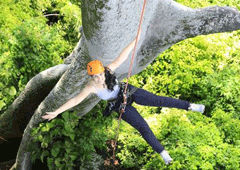 Experience Jungle with climbing trees, swimming in waterfalls and walk on ecological parks in one day.